Use the form below to contact tour mahipoweryoga directly. 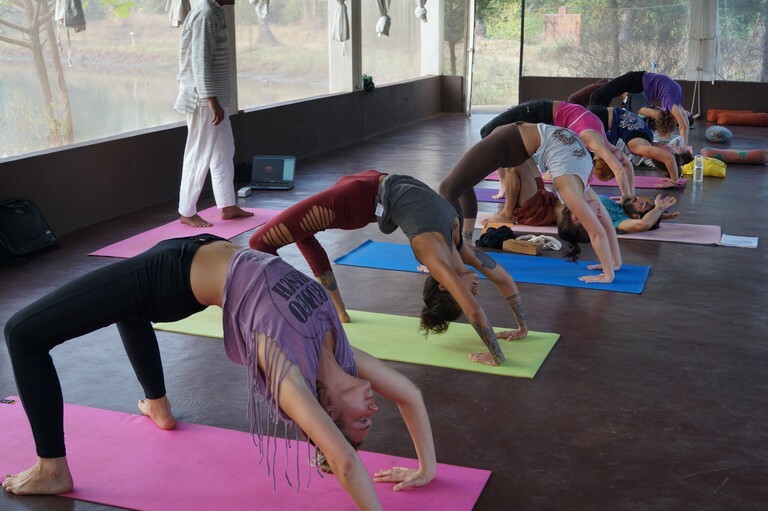 Mahi Yoga was established by Guru Mahi, who started learning yoga at the young age of eleven and kept on extending his practice as he developed. Mahi chose to spread his learnings to the extent possible after having received profound knowledge about yoga and other vedic sciences. 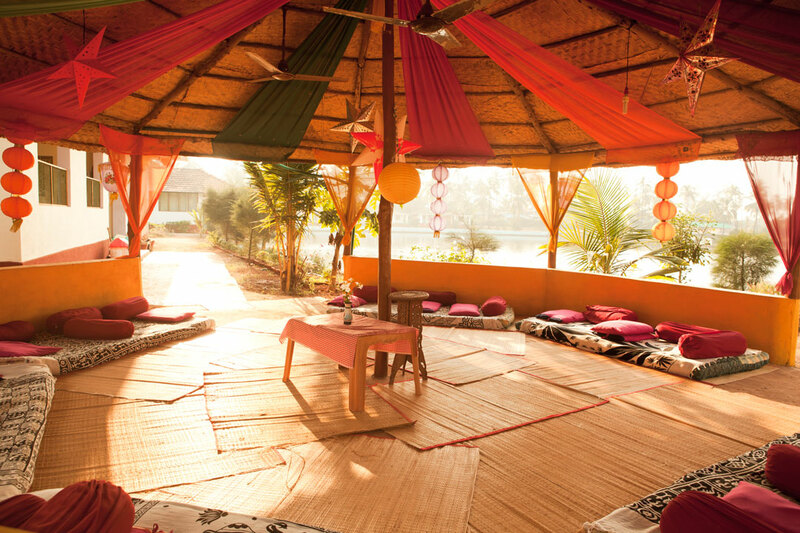 He began the Mahi Yoga training center with the same reason to spread yoga without compromising on its purity. Mahi Yoga and Training center is certified by Yoga Alliance USA and also is a registered yoga school under the Government of India. 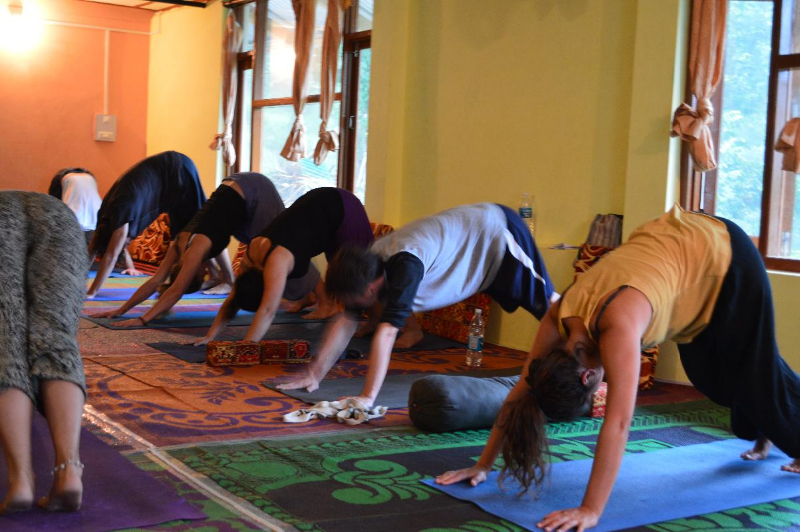 We guarantee that the aspirants who come to Mahi Yoga for advanced teacher training courses not just learn yoga from sessions of the best instructors, but get qualified to make a profession in yoga globally. Our project is also being offered in Arambol, Goa which is likewise our main branch, Rishikesh and at McLeodGanj, Dharamshala. 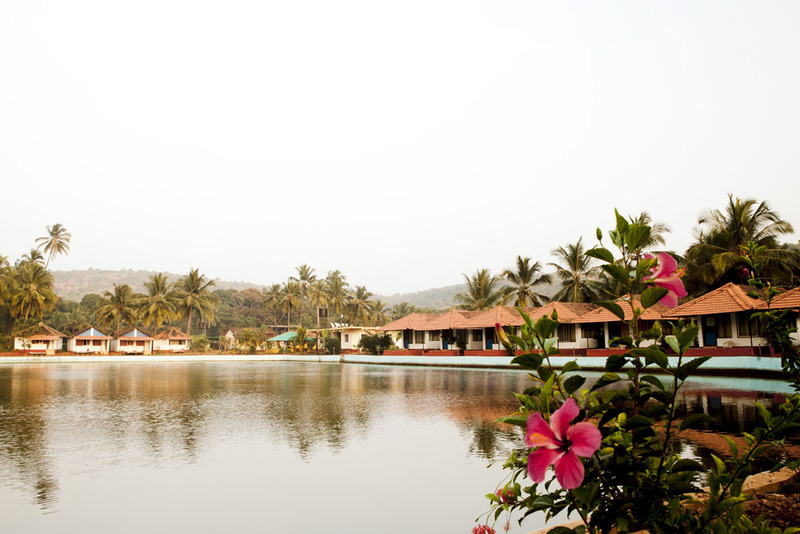 Each one of the centers have tranquil and picturesque environment which naturally augments the learning environment. 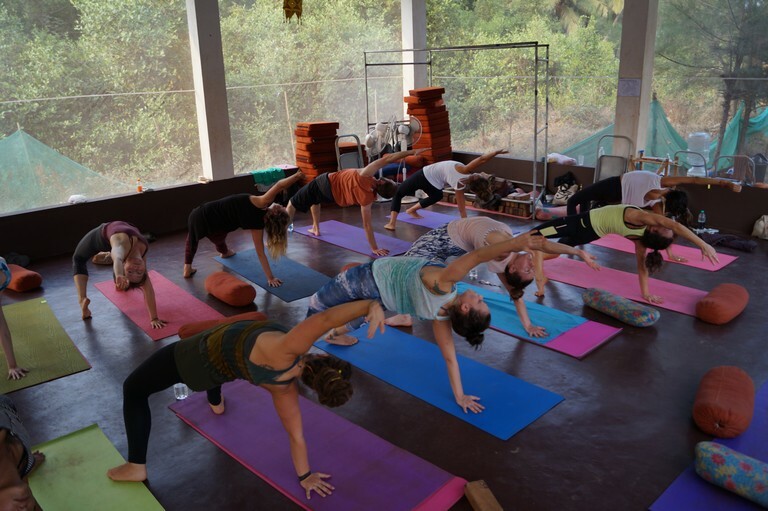 While in Arambol, Goa the blue water and brilliant sand make for a beautiful background for practicing Yoga, Dharamshala offers holiness and peacefulness with the chants of monks and its Buddhists hermitages and Rishikesh being the mother land for Yoga. 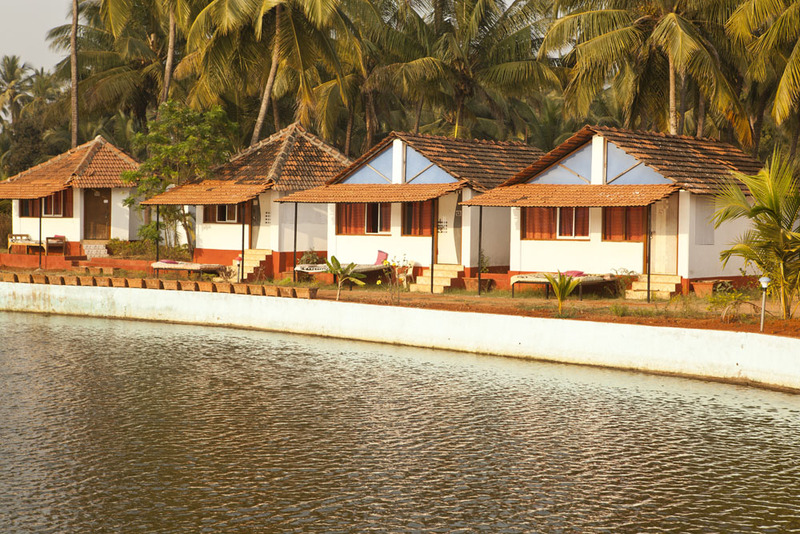 The students are offered accommodation as per the regulations of the vedic principles. Every room is facilitated with attached bathroom and all the other needed amenities to make your stay comfortable. Acharya yogesh is one of the authenticate gems in the world of yoga. He Acharya Yogesh was born in Rajkot (Gujarat), in India in 1976. 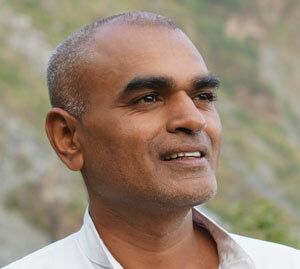 He is associated with therapeutic aspects of different yogic practices. 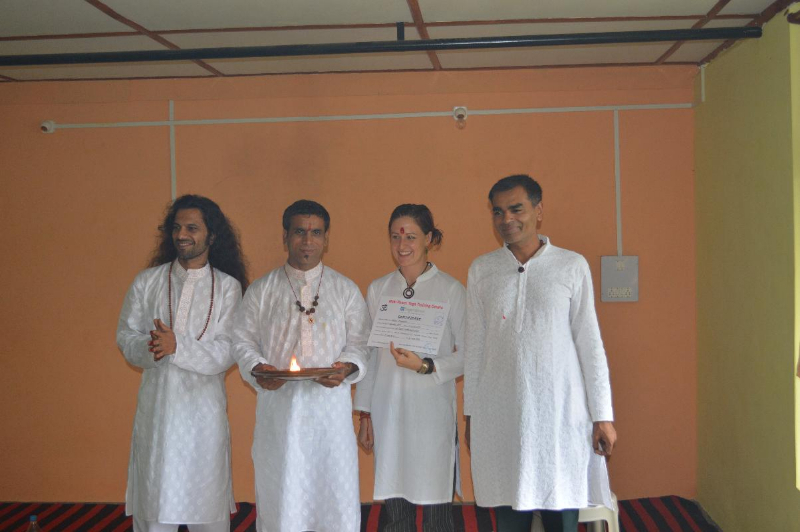 Yogesh has finished prestigious post graduate Yoga studies at Kaivalyadhama Yoga Institute in Lonavala – one of the oldest and the most traditional Yoga institute in India, where he was a topper. 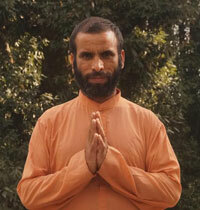 He is excellent teacher for philosophy, yogic anatomy and traditional Hatha Yoga. 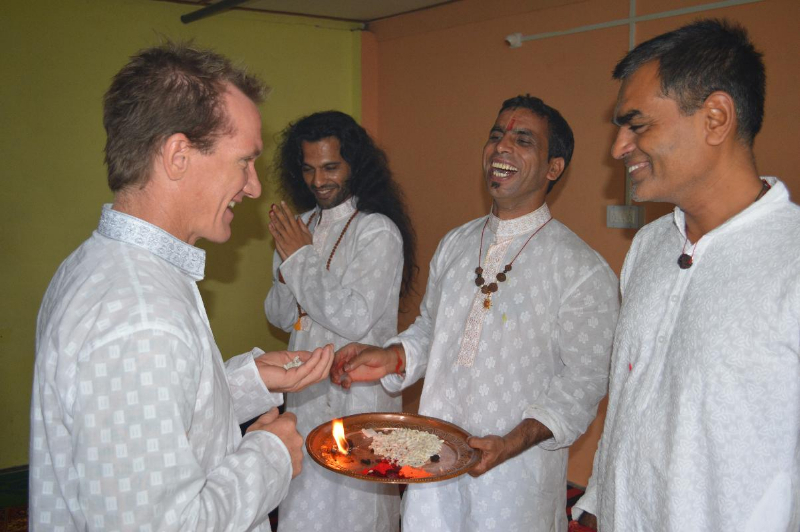 Yogesh has mastery over cleansing process and pranayamic technique. One of the eminent specialty of Yogesh is chakra therapy/ cleansing and balancing. He is practicing alternate healing therapy, a combination of psychological counseling, Ayurveda, Chakra therapy, mudra therapy, yoga and pranic healing over six years. On his philosophical and spiritual journey he has studied many great seekers of the truth like Patanjali, Osho, Budhha, Gurdjeff, Lord Krishna, Aurobindo, Shankaracharya and many more and what is more he has not only studied these philosophy but he is trying to live a life according to essence of this philosophy. Over these years he has developed completely scientific attitude towards spiritual practices leading to combination of Eastern feeling and Western mind. He spends most of his time in Osho- gurdjeff communes when he is not teaching. He combines all the knowledge he has got from various path of spirituality.